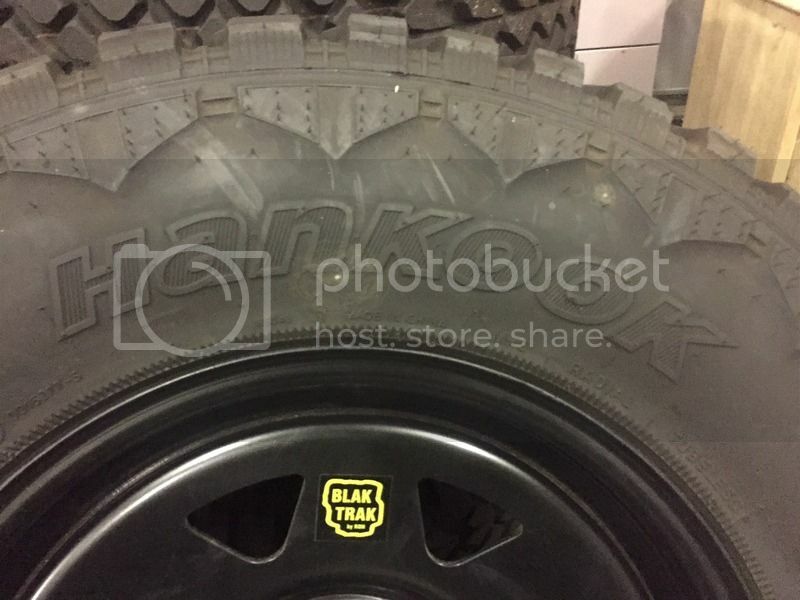 Set of new Hankook Dynapro M/T tyres for sale in 285/70 R17. They come on a brand new set of black powder coated ROH steel rims, rims never driven on. 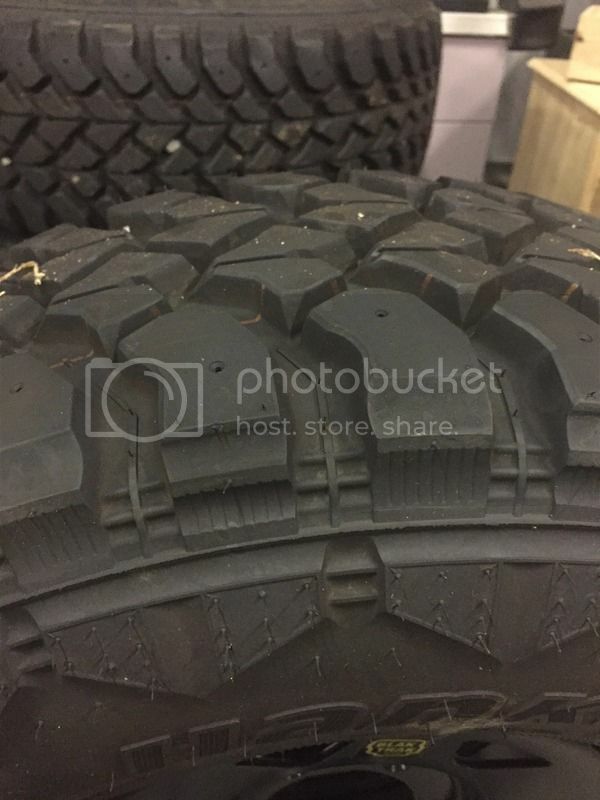 Tyres have 300km on them and never seen dirt. I got the set as a second off road set but never used them and they just sit in the shed taking up space. They would suit an RG Colorado with a 2 inch lift, they fit mine. May fit other models but unsure of stud pattern. 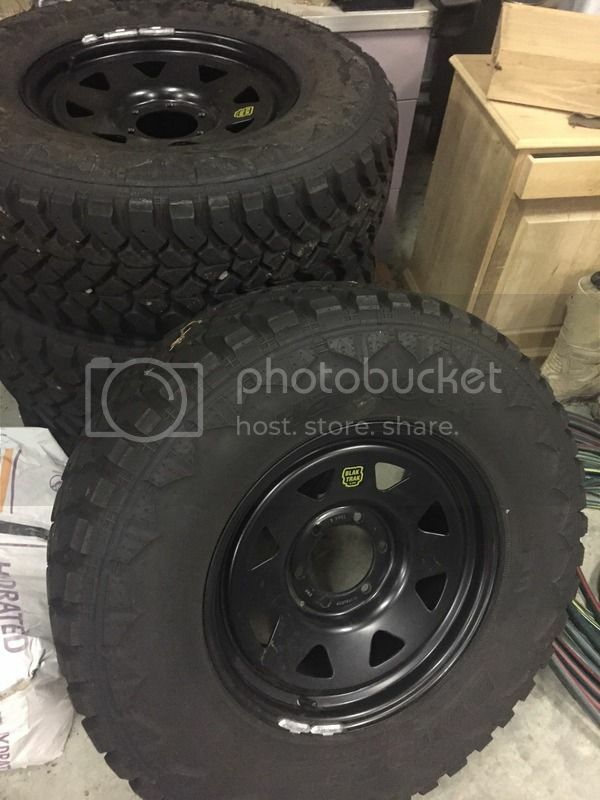 Brand new over $2200 worth of tyres and rims. Selling for $1500. The rims have never been driven on, only put on in the garage then taken back off. The rims are fully balanced and ready to go. Located in Canberra but can post at buyers expense. Or deliver within 2 hrs of Canberra for the cost of fuel. I don't visit this sit much so call or txt me if interested 0401 954 888, Aaron.